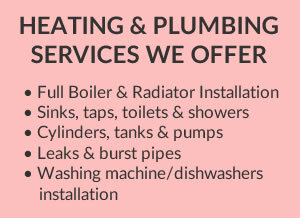 We are skilled in all forms of plumbing & heating services and we can tailor a package to suit all budgets. We carry out all types of plumbing and heating servicing, including radiators, under-floor heating systems, cookers, re-location of gas points, or even bathroom makeovers. We can tailor your central heating system to ensure that you will have the most efficient system, to suit your needs, at the right cost. The system should use no more fuel than necessary and always have the house at the temperature you desire. It should also provide all the hot water you need, when you need it. A carefully designed and installed system will give you many years of trouble free running and will not waste heat, therefore keeping fuel costs low. 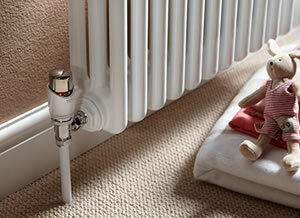 Rest assured, we can take care of all your plumbing and heating requirements. 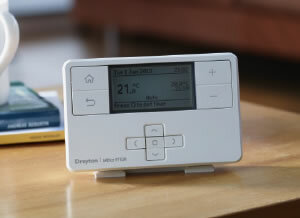 Temperature controls supplied and fitted for maximum efficiency and comfort. These devices offers the perfect combination of practicality and contemporary styling. 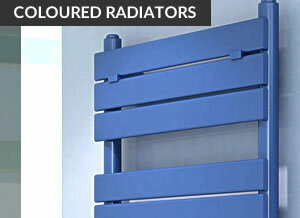 TRVs sense the air temperature around them and regulate the flow of water through the radiator which they are fitted. 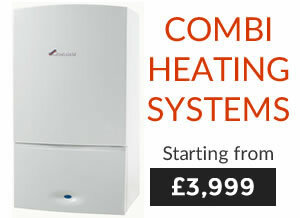 Explore our full range of combi boilers, system boilers and heat only boilers designed to meet your needs. 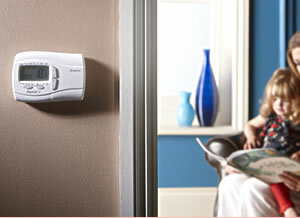 Efficient boilers to help you save money for you and your family. Easy to install, low maintenance and highly efficient. Being the focal point of the room, why not select from our Designer range.